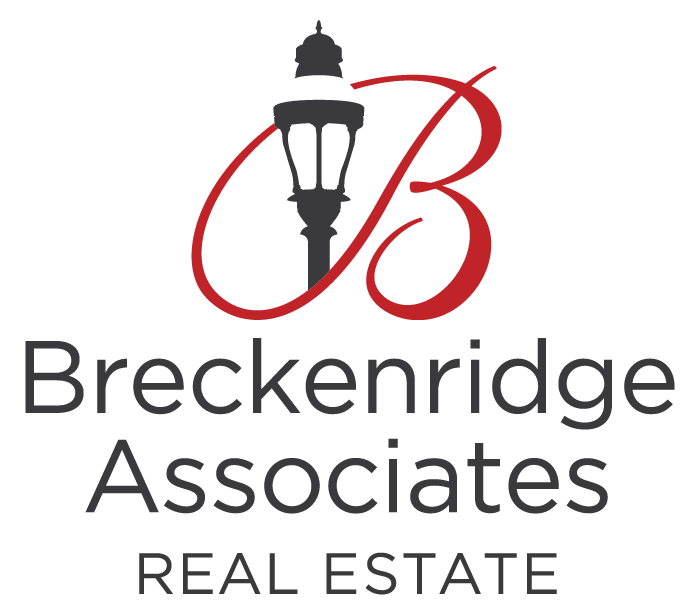 " I wanted to express our thanks for the time and effort you invested in selling our Breckenridge property. From start to finish, your advice and direction were right on target with the end goal of getting the maximum profit out of our property.
" It's our pleasure to write this letter of recommendation for our Realtor, Mike Krueger. We've sold many properties over the years and we were certainly happy to have Mike and his team at Breckenridge Associates help us sell our home at 189 Arrow Head Bluff Drive in the Acorn Creek Ranch subdivision. Unlike so many people, Mike was always on time for our meetings, he almost always answered his phone (when he didn't, he always called us right back! ), and he was incredibly prompt in returning all of our emails. Almost more than anything else, we truly appreciated his timeliness in answering our many questions and concerns throughout the formidable process of selling a home as unique as ours. Admittedly we're not the most "tech savvy" of people, but when Mike showed us our custom home website at www.AcornCreekRanch.com we were duly impressed. We've never seen anything like it. The photos of our home were beautiful, the website had links to all relevant information about our property (i.e. HOA rules, property disclosures, surveys, septic permits, water information, easements, maps, video drone tours, etc. ), and it was incredibly easy to use, even for us! When we asked Mike how he secured our neighborhood name as our personal website address, he said he's owned that web address for years and we were the very first ones to actually use it. Unique indeed! Mike kept us well informed as we went through the process and always offered us refreshingly honest and professional insights into our very specific situation. The end of January turned out to be our closing date, a tough time to close on any mountain property. Mike went well above and beyond the call of duty, bringing in his personal 4x4 pickup truck and trailer to help us in disposing of many unwanted items and he even ended up bringing a few of our personal belongings all the way down to Denver as we ran into some last minute "snafus" and could not get some of our personal effects out on our own. As probably happens with many real estate closings, "snafus happen" and we felt fortunate to have Mike handle them all with grace and good humor.